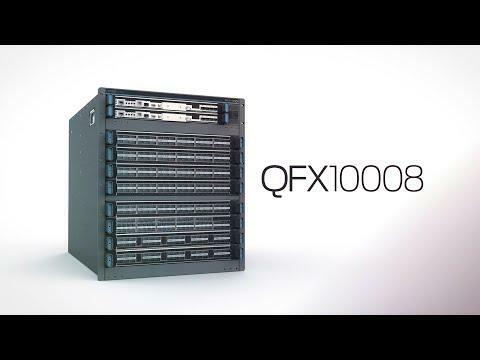 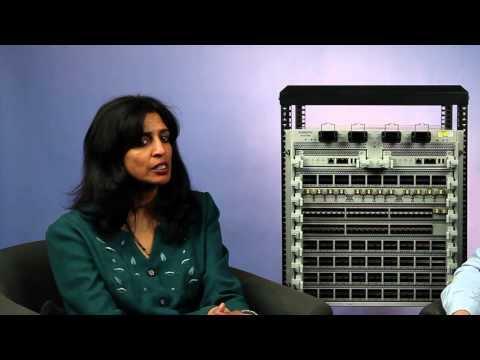 Learn about the advantages of the Nexus 9000 chassis no-midplane design. 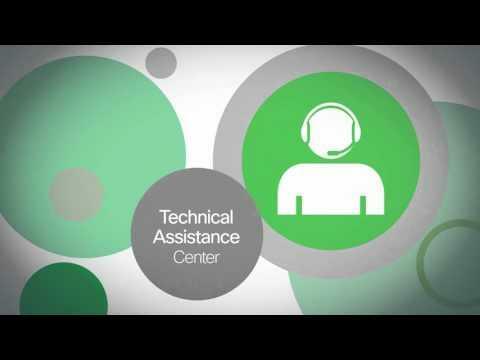 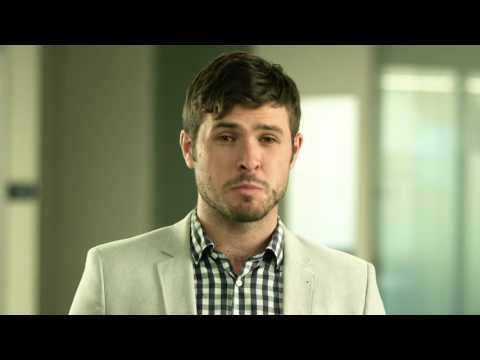 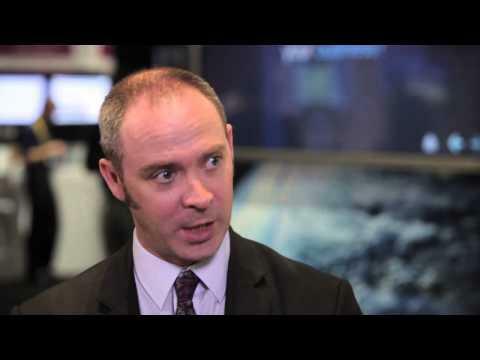 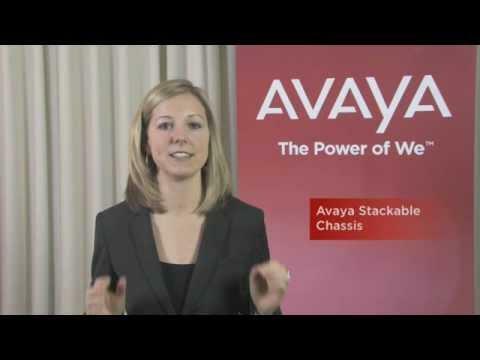 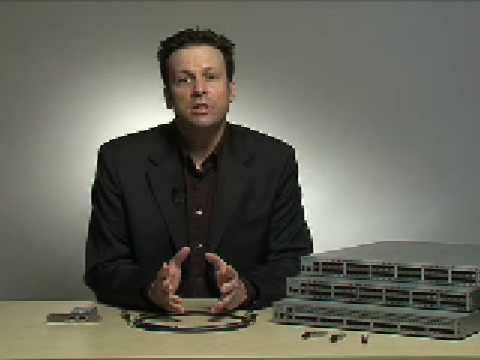 Learn how to update your data center foundation with Cisco Nexus switches: http://cs.co/jlbYT7mu. 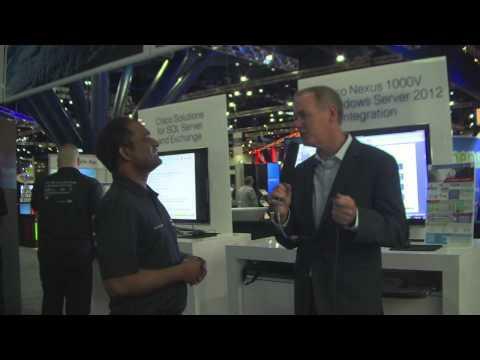 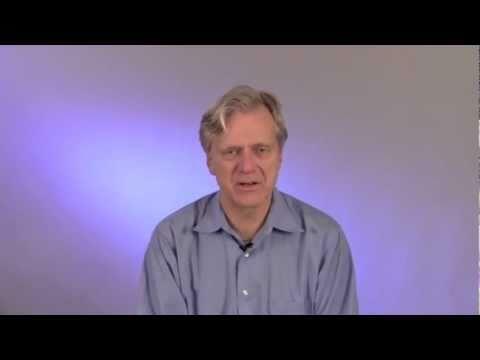 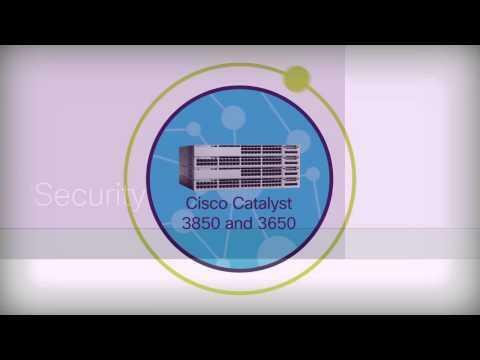 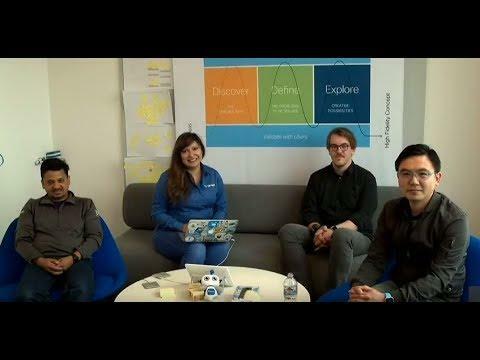 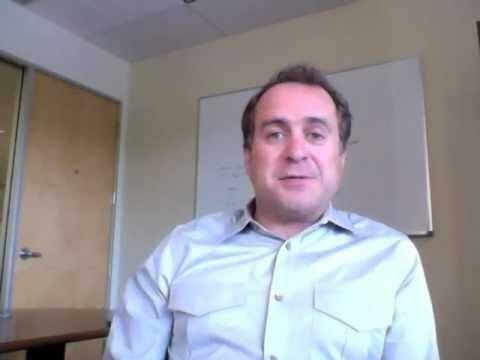 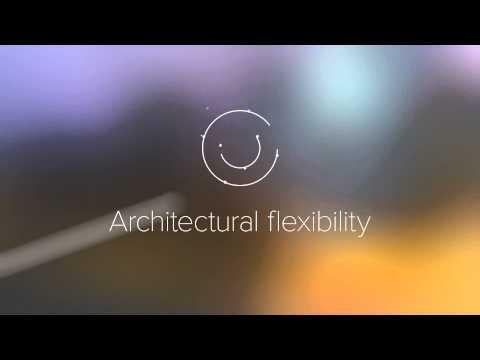 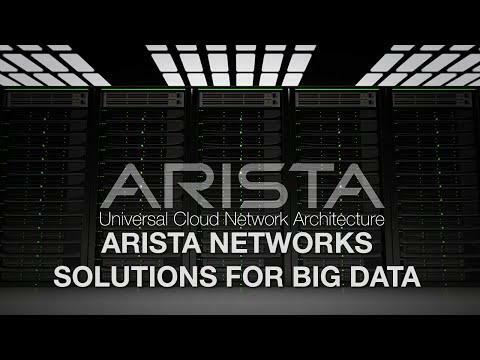 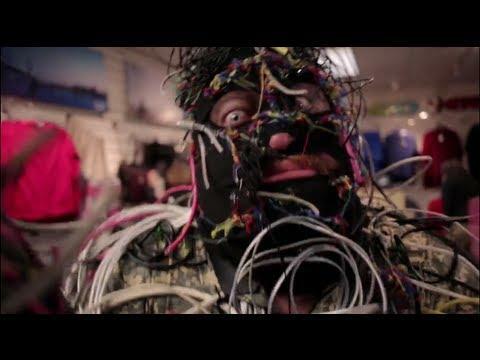 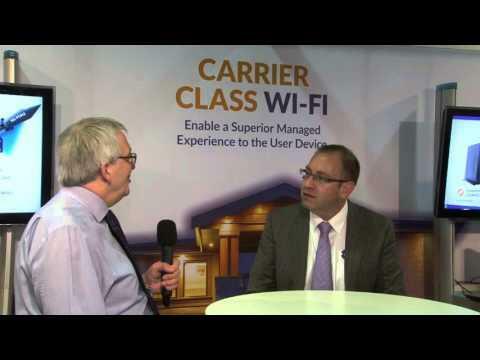 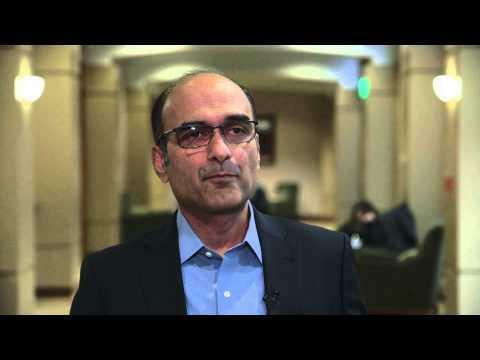 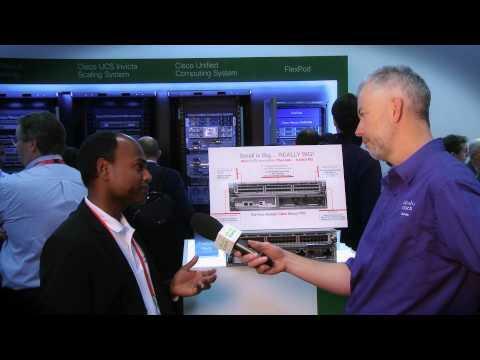 Subscribe to Cisco's YouTube channel: http://cs.co/Subscribe. 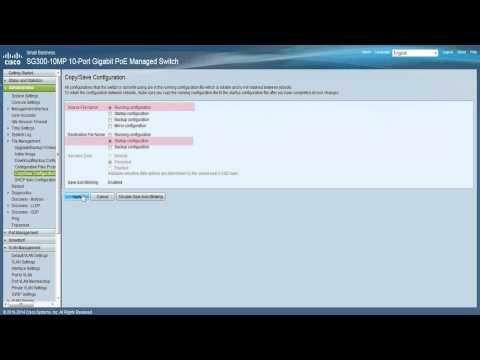 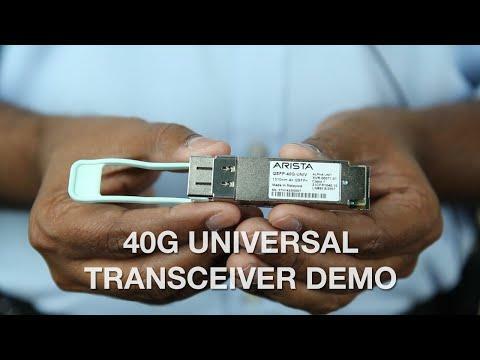 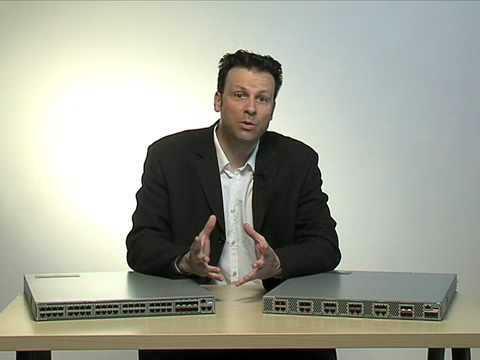 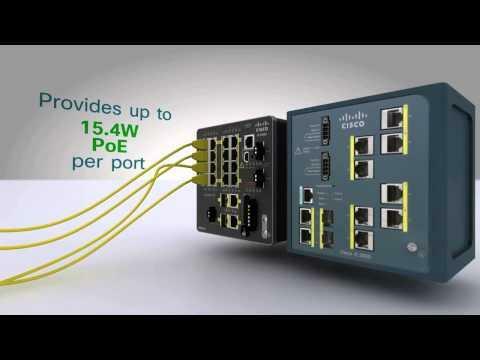 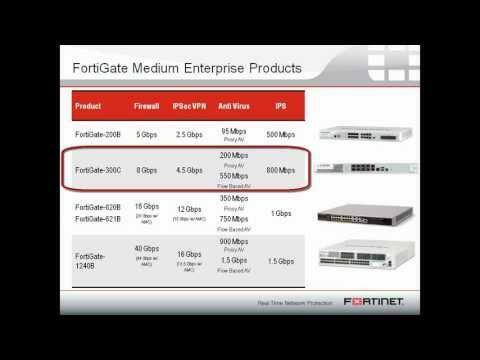 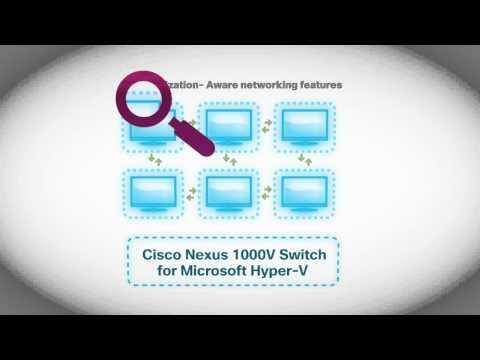 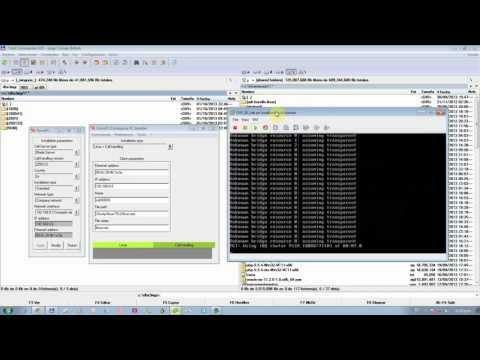 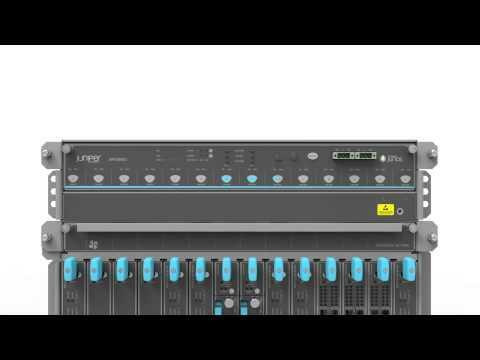 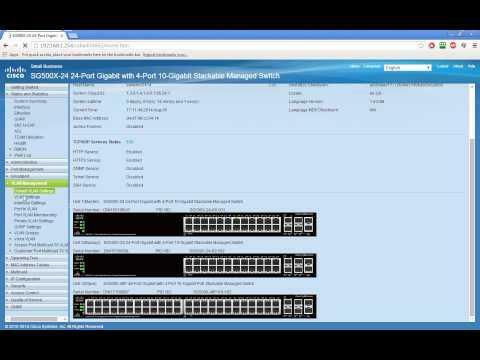 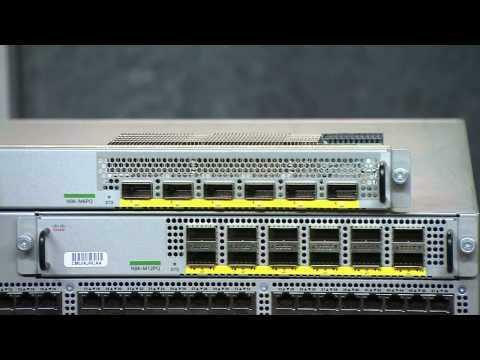 An easy how to video on how to stack and setup 3 SG500X series switches Subscribe to Cisco's YouTube channel: http://cs.co/Subscribe. 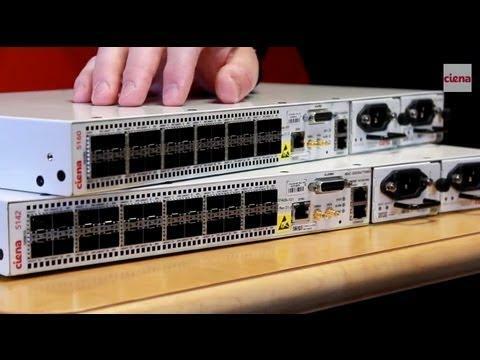 Simplify your operations and protect your network with these efficient stackable access switches for video, mobility, and more. 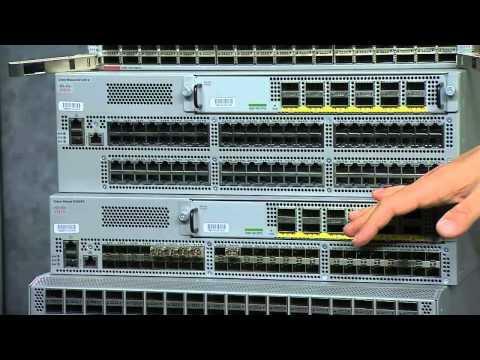 Subscribe to Cisco's YouTube channel: http://cs.co/Subscribe. 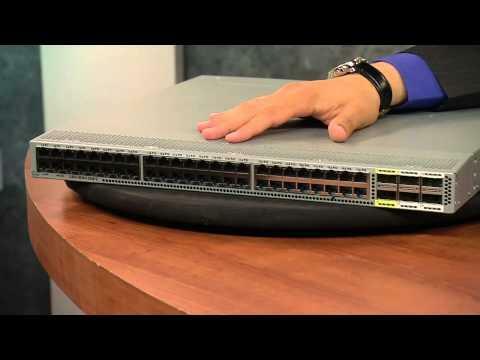 Improve scalability, flexibility, and performance, while lowering total cost of ownership (TCO), with Cisco Nexus 2300 Fabric Extenders. 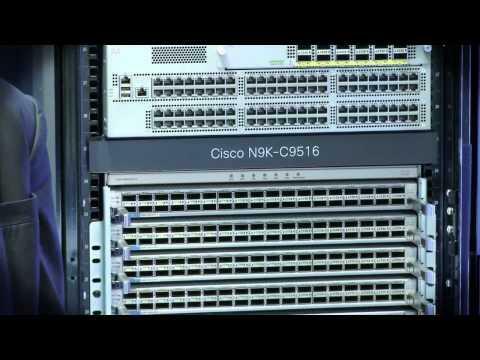 Subscribe to Cisco's YouTube channel: http://cs.co/Subscribe. 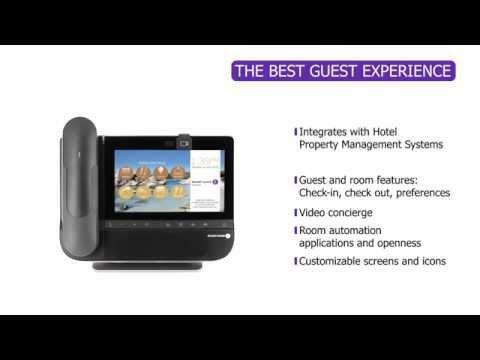 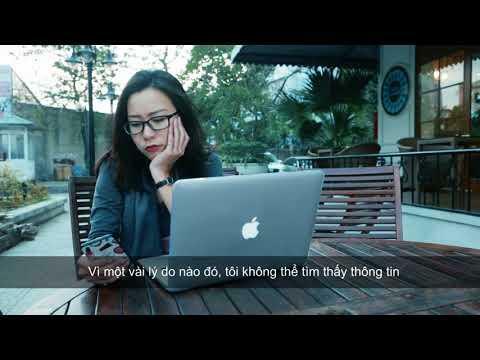 BELLSYSTEM24-HOASAO uses Video Contact Center to provide after-sales service and create wonderful experiences for 4G customers in Vietnam. 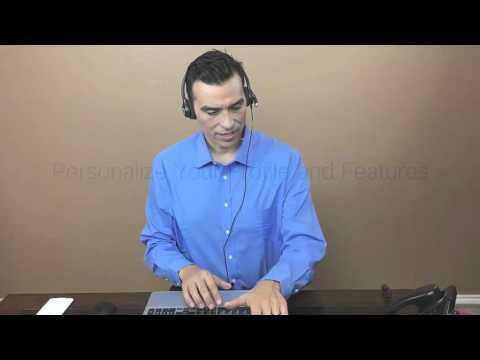 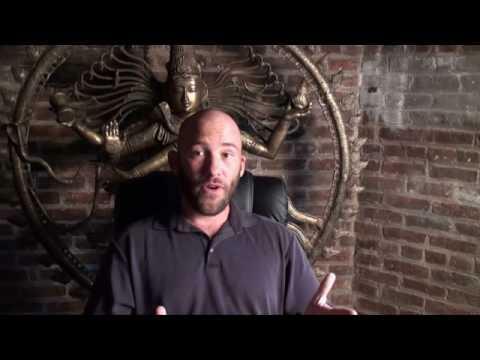 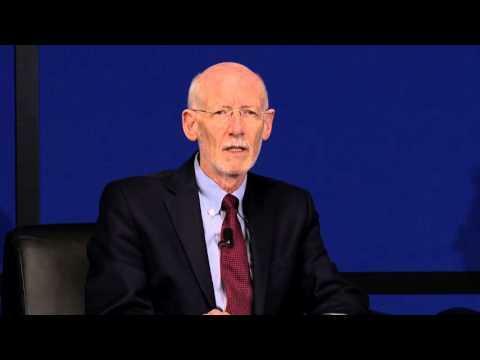 To learn more, visit http://cs.co/nr0521a.